The financial advisory company Merrill Lynch has made a forecast for the development of the gold price in 2015. Experts predict that the average price of the yellow metal will be $1,225. But the Bank's economists do not exclude the possibility that in the second quarter gold price may fall up to $ 1,100 per ounce. Today, the price of gold is affected by the recovery of the US economy from the crisis that will result in an increase in interest rates, growth of stock returns and strengthening of the dollar. In turn, the major bank Natixis in France expects that the price of gold in 2015 will be $ 1,140 per ounce. Analysts of the Natixis bank also claim that the value of gold will be affected by the economic growth in the United States, and all its consequences. According to Reuters, in the United States is observed a sharp growth in consumer demand for the precious metal. 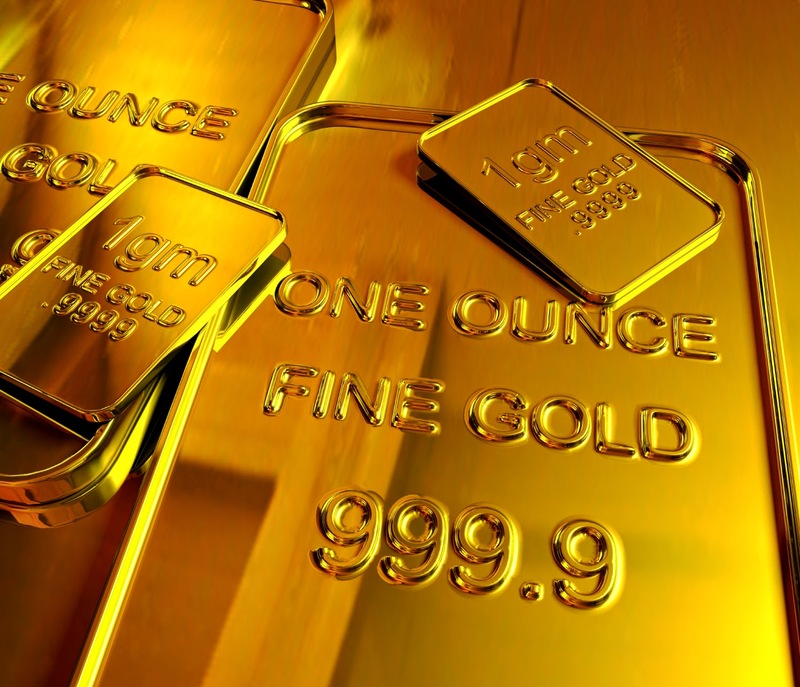 While banks make their predictions about the price of gold for the next year, in the last quarter of 2014, the volume of sales of physical gold increased. Analysts explain this sharp growth in consumer demand by the same factors: the strengthening of the national economy and the decrease in the price of gold. One of the largest jewelry store in Manhattan informed about the 18% increase in sales in November, if compared with the same period in 2013. More and more Americans can afford to buy gold jewelry, gold coins, or gold bars at Christmas. The Emgoldex company offers you the best Christmas gift idea. In the online store of the company you can find a vast choice of gold bars. The price of gold bars will pleasantly surprise you, and you can select the size, weight and manufacturer of your choice. The online store guarantees investment gold bars of the best world’s manufacturers and of the highest standard. Surprise your friends and family with this original Christmas gift! Share this news with your friends in social networks. Offer them the best Christmas gift idea.